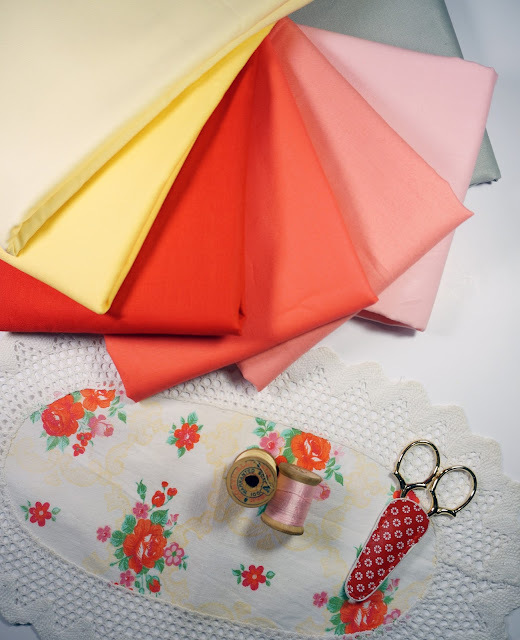 I am excited to be sewing along with the Fat Quarter Shop for the Bella Skill Builder. 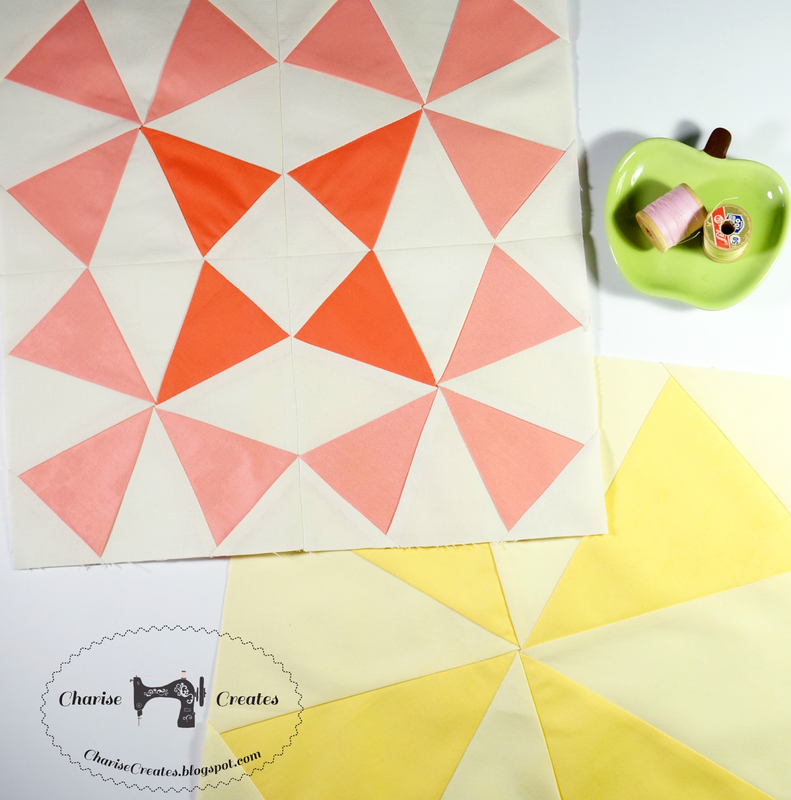 Fat Quarter Shop is hosting a sew along complete with free patterns and instructions to make a beautiful sampler quilt! 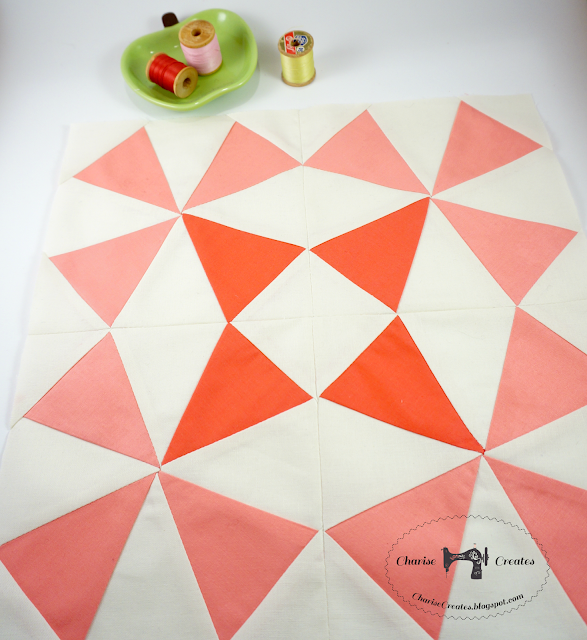 I love a good sampler quilt and am excited to be a part of this one. 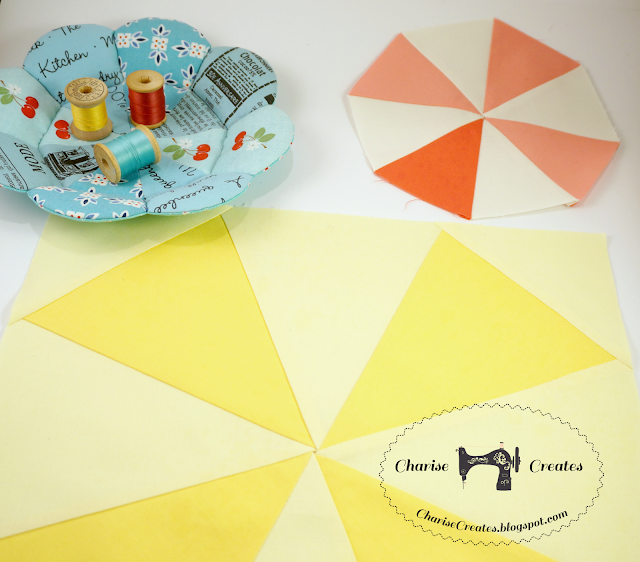 The first month consists of two kaleidoscope blocks both measuring 12 1/2". 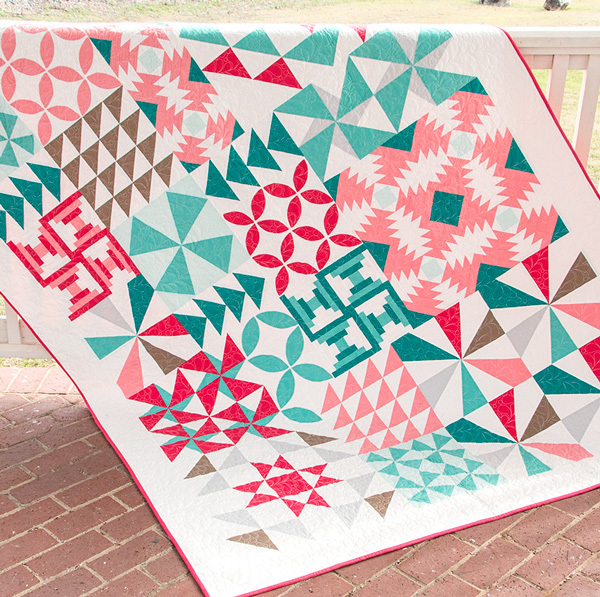 Fat Quarter shop is sharing the free blocks on their blog. Patterns will be available from February 2017 to November 2017. Great color choices Charise and neat blocks! Wow, cool colors! Loving your blocks! 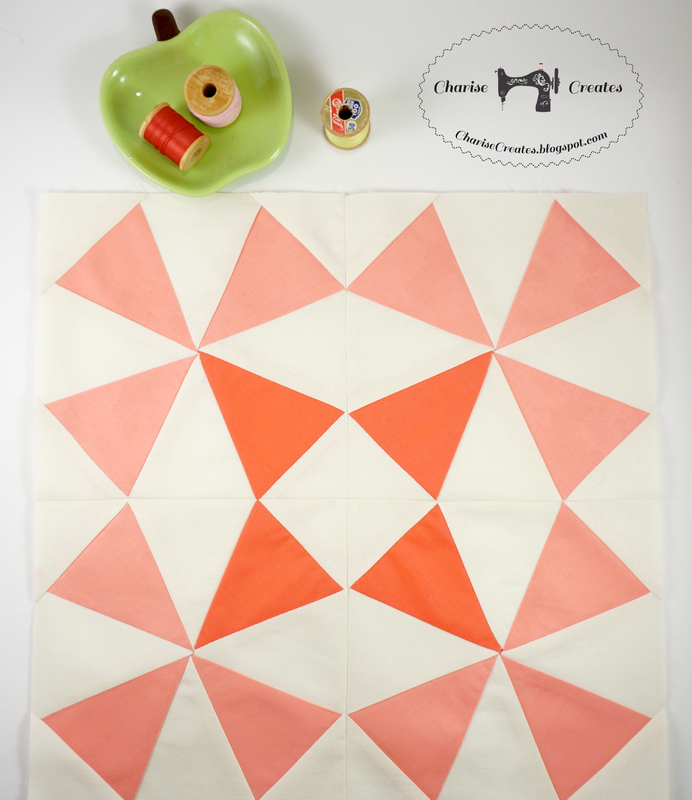 So beautiful.Love your fabric combo! awesome and cool choices. love yous blocks.We have a great collection of African fabrics. Good quality at lowest price. For whole sell price Visit us hope you guys love them.